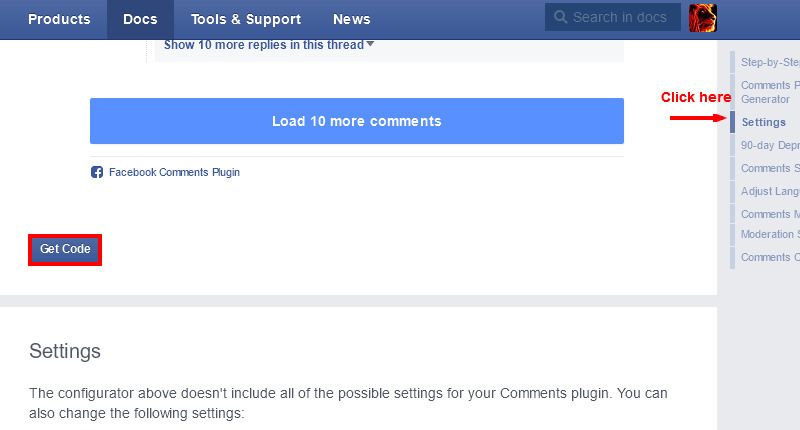 mBlog provides default social script for Facebook comment. In addition, there have many other system comment such Google, Disqus, Intense Debate, Livefyre for your idea to change or run together. 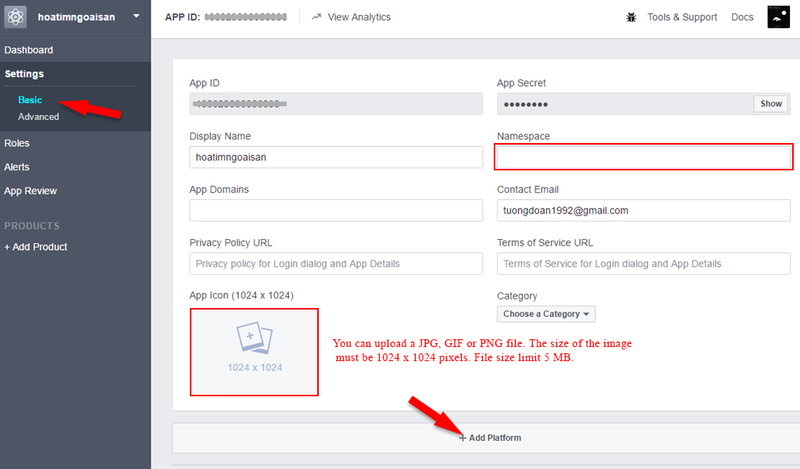 You need a Facebook account before going to https://developers.facebook.com/apps/ -> Add a New App. Choose Settings on left column and get app ID quickly. After successful creation the App is in development mode and publicly not available. You must fill form. Go to App Review -> Status and switch on public access via the Yes/No button. ow you you can return Dashboard and get App ID and secret code for your purposes. Go to Opencart dashboard -> mBlog Manager -> Settings -> Social Comment and replace default code for Facebook by your new created app ID. 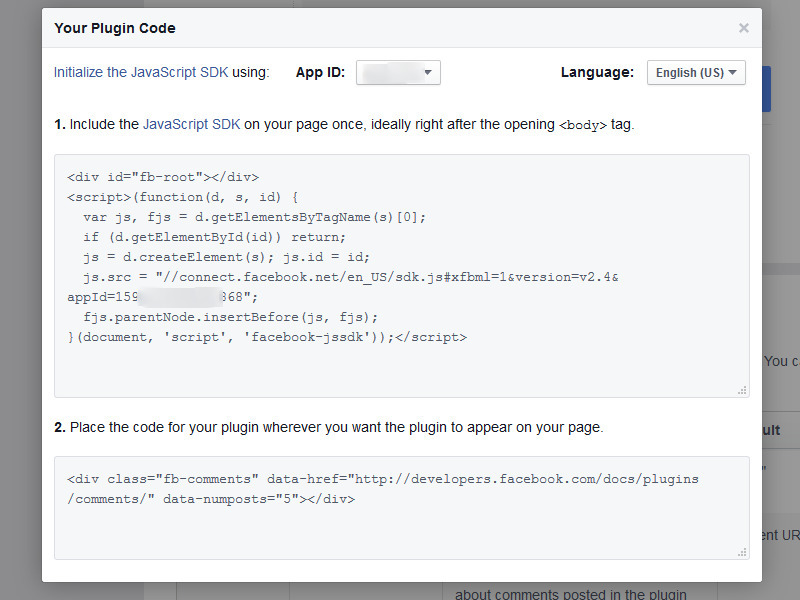 If you lost default Facebook code on mBlog, you can go to https://developers.facebook.com/docs/plugins/comments#settings to get code. 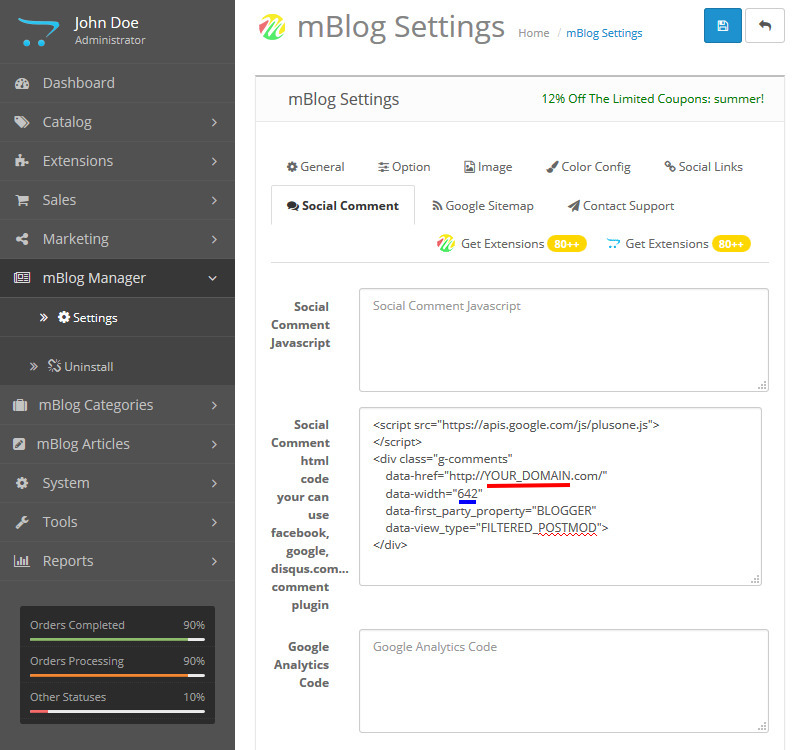 Now you you can get your script for mBlog. Google is currently lack of effective management for comment but you also use it for your favorite. Edit frame width, copy script and replace YOUR_DOMAIN before setting for mBlog.